Anakin and the 501st have been added by this point. ObiWan and Yoda and there. All the principle Jedi are in game. 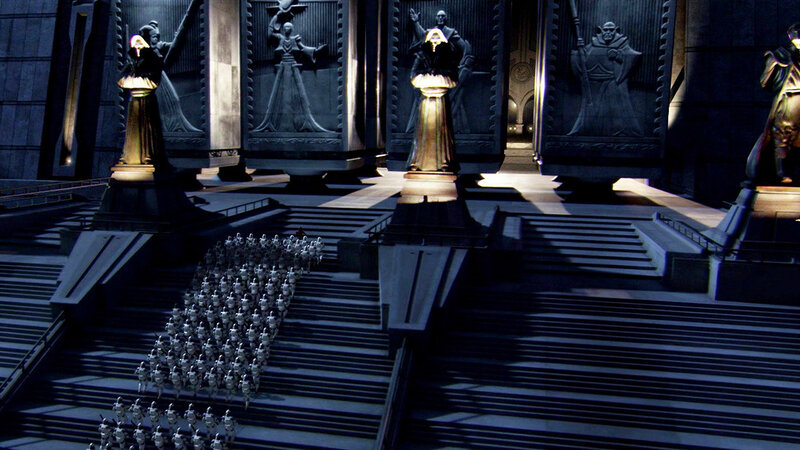 All the other major Prequel locations have been accounted for (Naboo, Kamino, Kasshyyk, and Geonosis). 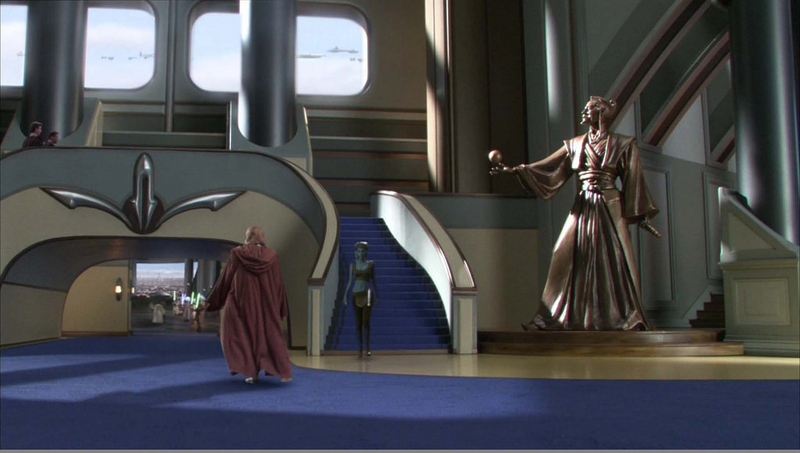 The Center of the galaxy and home of the Jedi Temple, Coruscant is the next logical major Prequel Era location. Sure there are others that could/should be added to the game, but throw in the fact that recently a sound file for a Coruscant Speeder has been data mined and I think a picture starts to become clear. DICE has been hyping the rest of 2019. Ben even said that he was more excited for the rest of 2019 than the announced content so far... And with good reason. Track record be damned. Things are about to kick into VERY high gear. 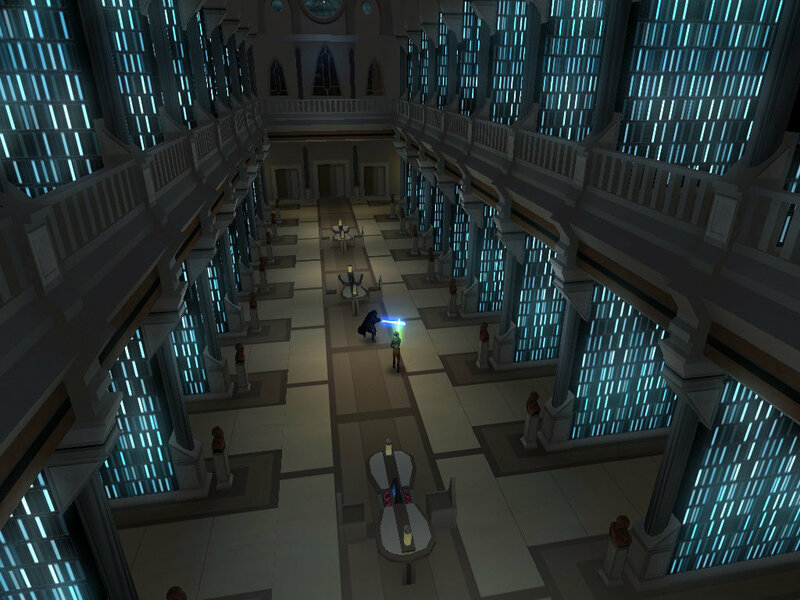 Finally, the battle will spill over into the Jedi Library where the clone army and its Jedi Generals will make one final stand against the Droid Army... And it will be GLORIOUS! We'll likely also get the first addition to Starfighter Assault since D'Qar, and it's one that everyone has requested. We've heard that this map has been in development since the beginning and it certainly on the radar for the team, but this Battle as seen in ROTS is the ultimate Prequel Trilogy space battle and BELONGS in Starfighter Assault. 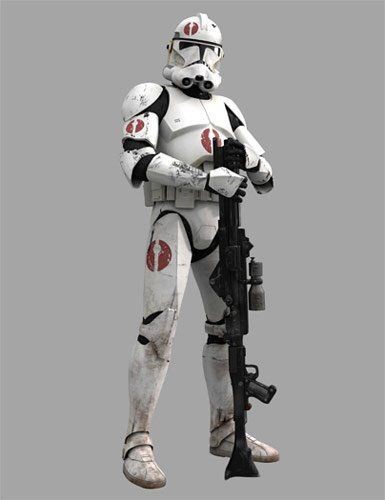 If it's ever going to happen, it should come in alongside Coruscant for ground battles. 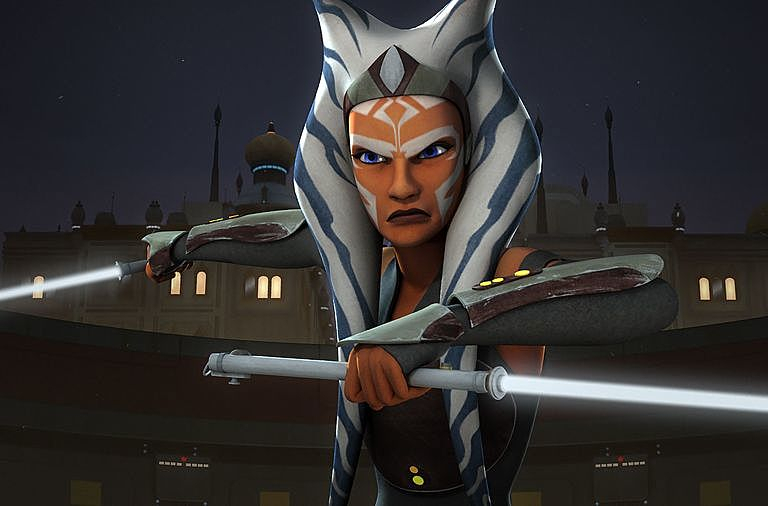 One of the most popular characters in all of Star Wars for the past 10 years, The Padawan, Ahsoka Tano who fought alongside ObiWan and Anakin, will make her Battlefront debut. She'll probably have two skins. 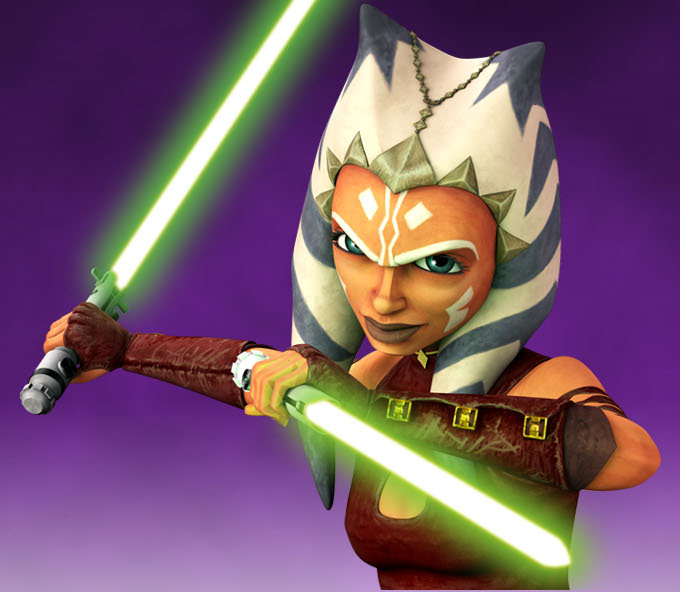 one with her Rebels (white light sabers) and her PRIMARY APPEARANCE with green sabers from the Clone Wars series. 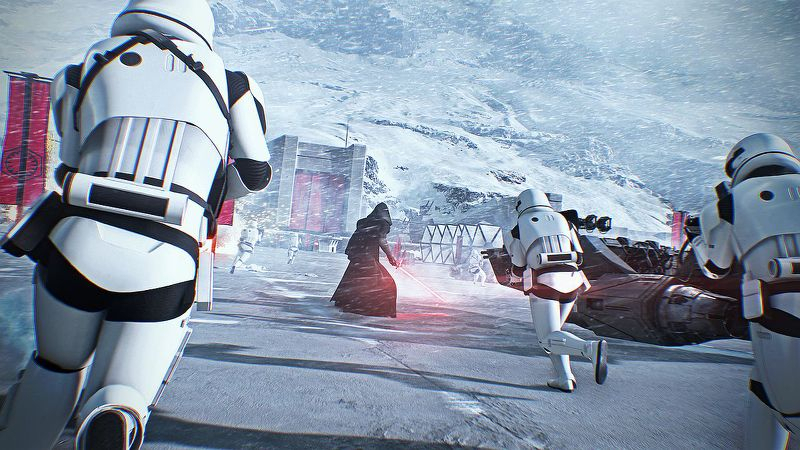 This "Winter Update" will also be the one to bring in the fixes to the Clone armor for the 104th, 91st, and 327th cone legions as Ben has promised. 3 Months after its debut in Multiplayer #soloplayersmatter will finally get what they've been waiting for. Arcade - "Conquest" Mode will arrive, along with some arcade changes that the community has long requested to be implemented. Finally, we'll have an Arcade Large-scale, 20v20 mode, with full access to all heroes, troops, reinforcements, vehicles, skins...and command posts to fight over. It won't be a carbon copy of the new Conquest mode—it won't feature the "Capital Ship Takedowns" but it will be what Arcade fans have been waiting for. Mostly, yes. I don't claim to have any inside information. Just having some fun. However, there is a bit of reading the tea leaves going on here. 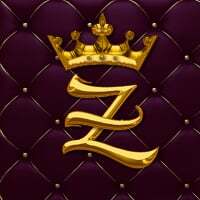 Parsing comments from the developers, putting bits and pieces together, and looking ahead to what we expect to be getting. I don't pretend to know that this is THE way things will go down. I know that the track record for DICE releasing content hasn't been what one would call frequent. But From all I've heard, read, and understand, Geonosis is a MAJOR turning point for this game. The content drops are about to dramatically increase in frequency and quantity. Good things are on the way. This is my interpretation of how things could go. Agree... Disagree... It's all good. I'm hoping that the December Roadmap revelation blow the doors off of my theories and we see just how much we can look forward to. Twice the hype, double the fall. You forgot Rex. There have been a substantial amount of hints. didn't forget... just think he's further down the line. Probably if hey don’t add him alongside the new season of TCW. Who do you speculate to come with him? Cad Bane is a very likely possibility. This would be amazing if true. Awesome ideas! I love this! I’ve already spent more money in the last 2 months than the 10 before it, if we get this as the next content, I’m gonna have to drop other things in my life to afford everything! Are we ever going to get new weapons for this trash can of a DICE game? I absolutely think that we'll get new weapons sprinkled in throughout the year, as well as other additions like large maps (like Geonosis) cut up and used for HvV, Blast, Strike, Extraction, etc. Small stuff too like additional emotes, victory poses, and general skins (faces and races) for troopers. It's hard to predict everything, so I'm trying to get the big stuff out there. Good stuff, but you made one error. All principle Jedi are most certainly not in the game. 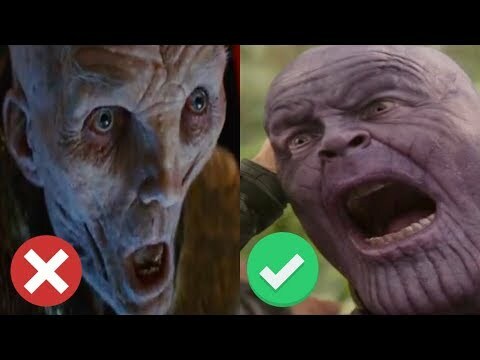 Mace Windu must be next. Thanks! I don't disagree. Mace should be getting some love, and I think he will. But not yet. 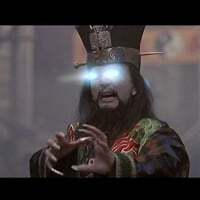 When I say principle Jedi I'm really talking about the central Jedi characters to the story being told in the Prequels. 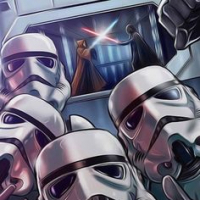 Anakin, ObiWan and Yoda are those central Jedi as far as story goes. 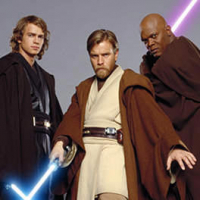 QuiGon and to a lesser extent Mace Windu are important to the overall story, but not as much as the aforementioned three. Also, community desire has a lot of weight in what comes next (to a point). A large segment of the community has been clamoring for Ahsoka and Ventree (much more than Mace) which is why I think they will happen here. Don't worry... I fully believe Mace is on the way. Mace Windu is significantly more important than Qui-Gon Jin. He should have come before, or better, instead of Anakin, but we’re past that now. 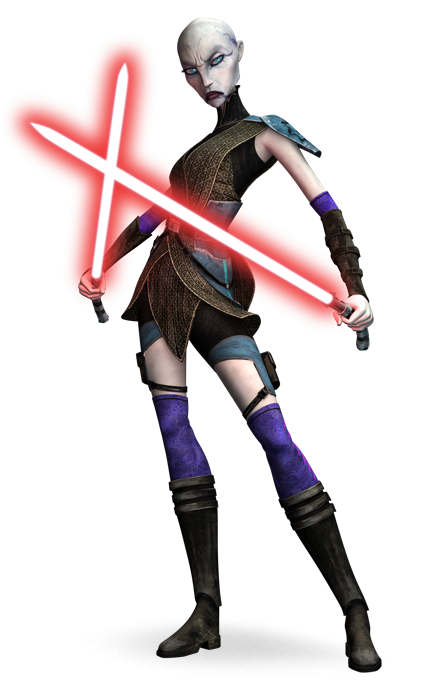 I agree that Ahsoka/Ventress would be great for this game. So would Rex/Bane. 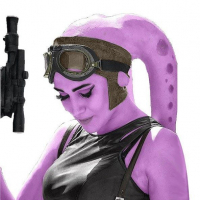 The one and only purple lightsaber in all of Star Wars needs to get in, and PT/CW content is incomplete until it does. It’s an utter failure if it doesn’t. Mace Windu must be next. No more Clown Wars please. S we get them. They are both essential. But I'm curious... Would you value Rex or bane over Mace? 1. 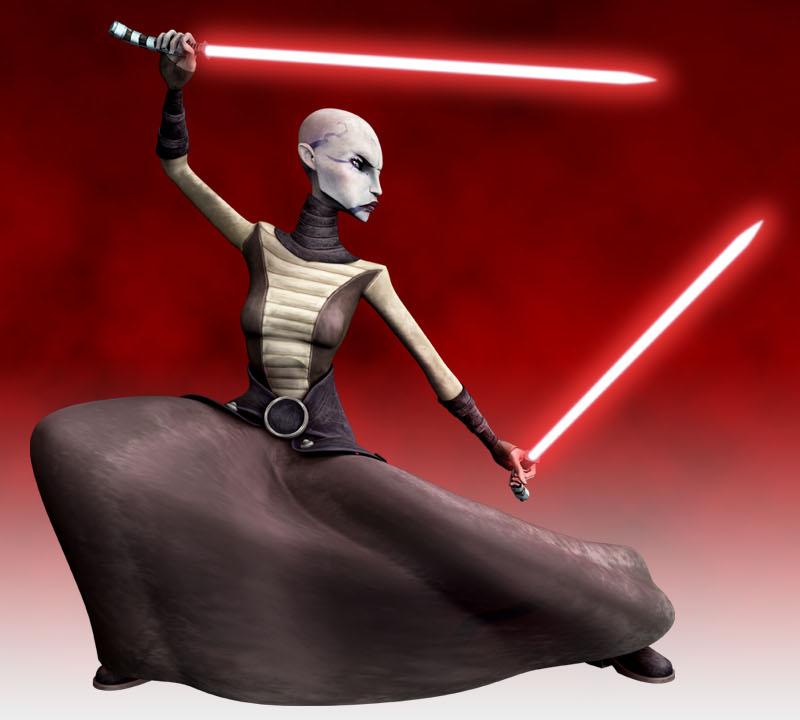 There are heavy rumors about Ahsoka and Ventress being the next two heroes in line and it would certainly make sense for them to be added in the next two months. 4. CAPITAL SUPREMACY has added IMPROVED AI UNITS to the multiplayer, which means if they can patrol and capture command posts online, they can do it offline in ARCADE as well and be the basis of that gamemode. Timing is everything, and the Roadmap is still the key. But these are all very good signs. Maybe I hit on Coruscant as well. I'm thinking MAY as April seems too soon, but you never know. Ben said he was way more excited for the content to come AFTER the chosen one and new game mode, so we shall see. This sounds absolutely amazing. Coruscant is definately at the top of my list, right below the #1 spot: a large scale arcade mode. Jesus Christ, I hope not. At this point just make an animated CW series video game. The PT/CW faction of the community has already untethered content that we needed for this game since launch to satisfy some undying craving for more CW content. Most of us feel like we're getting bludgeoned to death with a CW Louisville Slugger. 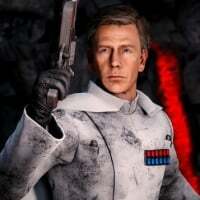 I hope they never add Rogue One content to the game but I'm afraid that is the next big thing after CW. 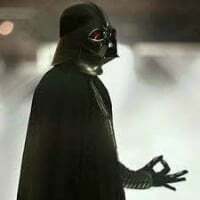 Don't get me wrong I hope you get your content... just after Coruscant. I've been on these forums since the first game came out, I know for a fact I am not the "minority" on changing gears past CW at this point. Look at the replies here and the other CW thread. People are done with it. Even I was okay with switching gears to CW way back when, most were at some point, but enough is enough already. Not sure why you wouldn't want content from Rogue One in the game, unless it's just an attempt to troll or you have something against great films, enthralling plots points and intriguing characters. I'll tell you why. Rogue One had bland characters with no character development whatsoever and a dull Mary Sue as the lead. Not interested in DICE adding a few unimportant guys and girls with guns from a less important Star Wars film when they could add planets from the main films. The "enthralling plot points" and the fact that it's a "great film" has no relevance in a videogame at all. Furthermore Scarif is an uninteresting beach that may aswell be a Battlefield map, just doesn't have that Star Wars feel to it. That is why. Rogue One had some of the best character development and story arcs found in SW. Rey is the "mary sue" of the galaxy, but way to mix that up with Jyn Erso - who had very much a down and out story and DIED in the end. Not sure you know what Mary Sue means. But you also didn't know Darth Sidious was in the game already, so your judgements of the SW franchise are already taken with a grain of salt. 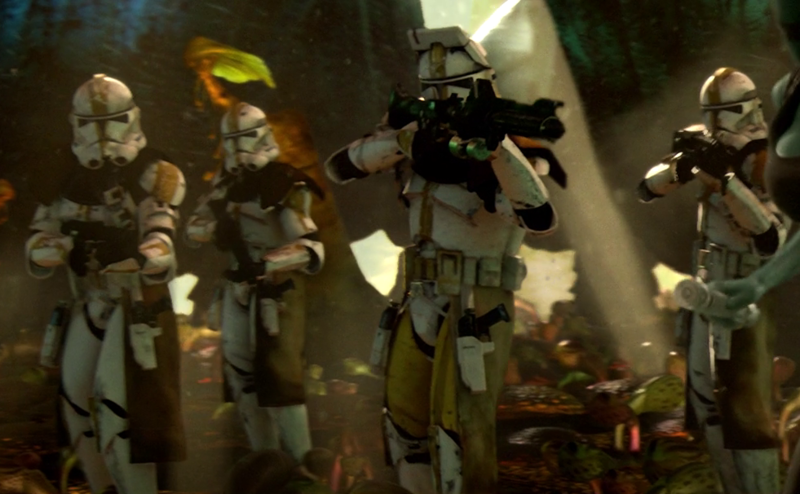 Scarif was a mind-blowing experience for most long-time SW fans as it took place in an ecosystem not yet seen in the films - seeing Storm/Shoretroopers on the beach was an amazing image and had some amazing war scenes. You have a lot of very bad takes that apparently no one here agrees with. You're entitled to your bad opinions, though. Have we even watched the same film? If so, care to elaborate on how any of the characters have character development? You can't because none of them have any meaning. The film literally throws a bunch of characters at you and kills them off in a meaningless way without fleshing out any of them, none of the deaths had any emotional impact on me whatsoever. And that is exactly why Jyn is a Mary Sure. She literally is a strong female leader for the sake of being one. She's had one short scene showing her tough tough backstory and suddenly she is this strong purehearted heroine. 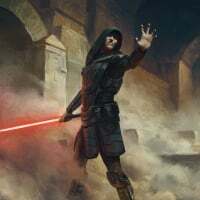 But someone that can't put two and two together and understand that I was talking about the younger Darth Sidious (not Emperor Palpatine) - who would have a completely different playstyle - probably won't be able to identify bad characters either so I am not suprised. If you love beach battles good for you, I don't care that's just a matter of opinion - a word you don't seem to fully understand either. But don't mistake your opinion for the opinion of the other long-term SW fans and speak for yourself. Indeed, we got such a deep dive, tons of content, we are almost drowning. Just to be clear, I do think that more OT content (and ST content) is coming. I just think that the current foray into PREQUEL content isn't over yet. I'm an OT fan and would love to see much more in the way of skins, maps like Scarif for both ground and space battles, and maps brought back from BF2015 to round out the OT. I've never been one to wish for clone wars content and ONLY Clone wars content. I don't much care in what order we get the content, just as long as we get it all. I think there probably should be at least one more Prequel Era ground map added and that should be Coruscant. If there is time for another then as I've detailed in another post, I think Utupau is the other. 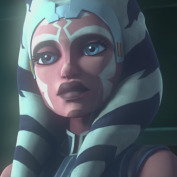 There are still a wealth of ST skins for OT characters, as well as the obligatory skins from Episode IX for ST heroes, plus the likely addition of ST heroes. 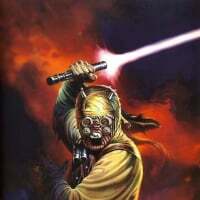 There are at least six more heroes and villains from the Prequel Era that SHOULD be in the game. 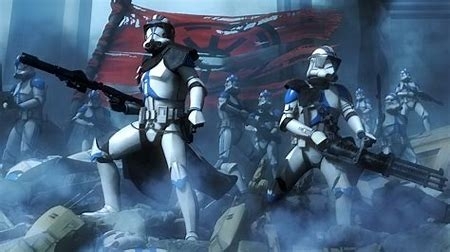 Another four SEQUEL heroes that should be there. Weapons, classic skins for OT heroes. Legendary skins for characters like KENOBI... And so much more. I think we tend to get hung up on whatever content comes out next thinking that it's done in favor of other content. But the other content isn't getting ignored. And it shouldn't be ignored. We're just not there yet. You're 100% wrong and your opinion is terrible. Oh, and you still don't understand the usage of "Mary Sue."